The Morisset Showgrounds were the home for Speedway in the Morisset district through the 60's and 70's, many competitors that raced at the Sydney Showgrounds on a Saturday night would also travel to Morisset for the Sunday afternoon meetings. 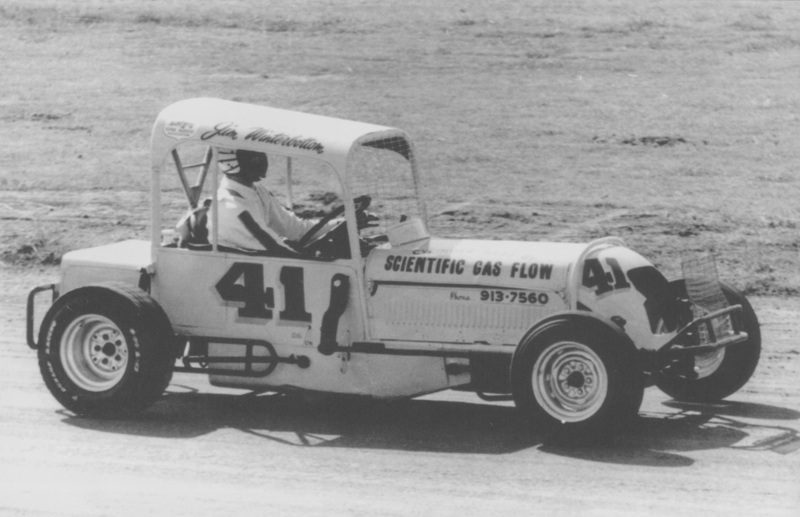 Derek Miller recalls: While racing at Morissett Streader and I are going down the back straight side by side, Al's on the outside as usual and about to pull his favourite move on me, turn left, right in front of me with his front wheel a foot in the air, suddenly he drifts right up to the fence and I'm gone!. After the race I asked him what happened, he said "didn't you see the girl in the bikini in the crowd. 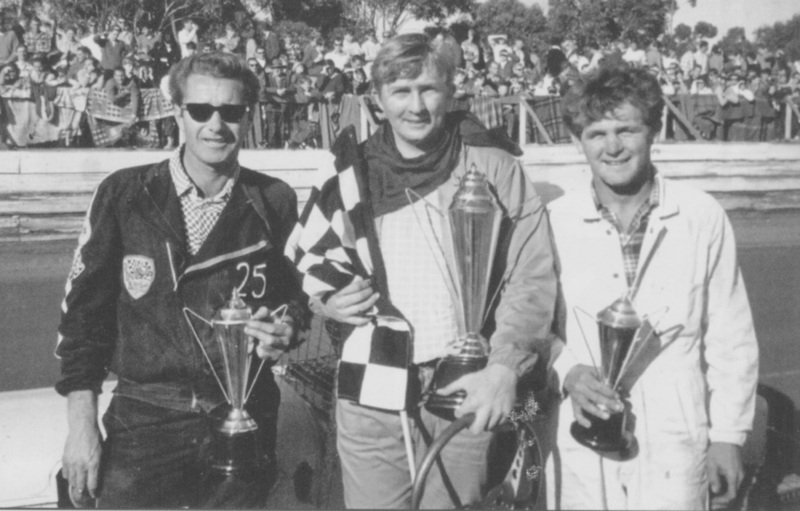 The Australian Supermodified Tital was held at Morisset Speedway, The winner was Jim Winterbottom from New South Wales with Ray Skipper from New South Wales in second place and Peter Dickerson from New South Wales in third. Alan Streader recalls: The pits at Morisset Speedway being lower than the track, made it so the cars had to be pushed up to the track, on this particular race day the local police seargent and his new constable had arrived and decided that everyone would abide by the rules, no thongs, no crap, long pants, proper shoes, everything by the book, The compact speedcars had lined up to go out onto the track when I noticed one of the drivers had his daughter on the pit crew, The loverly young lass was wearing hot pants, I asked the Seargent if he was going to ask the girl to dress appropriately, he replied "I might be a cop but I'm not that bloody brave. 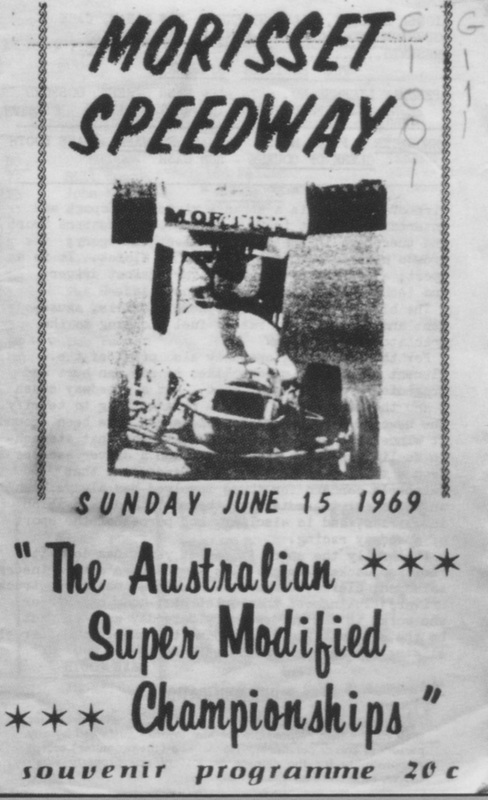 The Australian Supermodified Tital was held at Morisset Speedway, The winner was Bill Wigzell from South Australia with David Lander from New South Wales in second place and Les Harrower from Victoria in third.